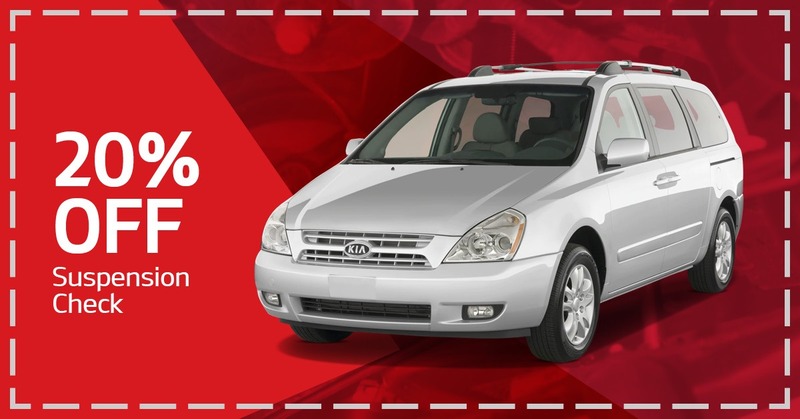 Disclaimer: Valid only at Kia of Saskatoon. Present coupon for discount. Limit one per customer. Terms and conditions apply.